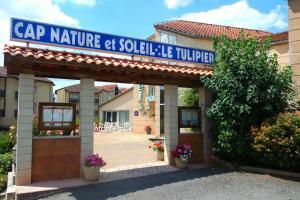 Located in Cransac, Appart'hôtel Le Tulipier provides accommodation with an outdoor pool. 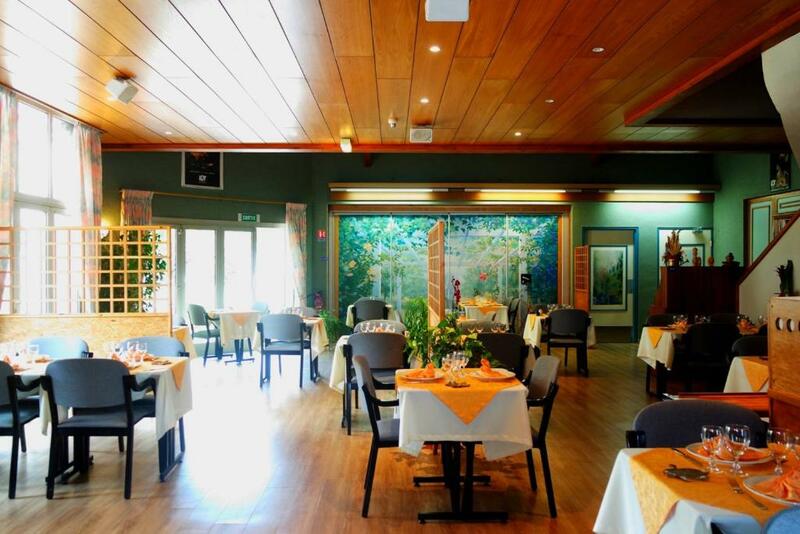 Each unit features a living room with a flat-screen TV and a kitchenette fitted with a dishwasher and a microwave. 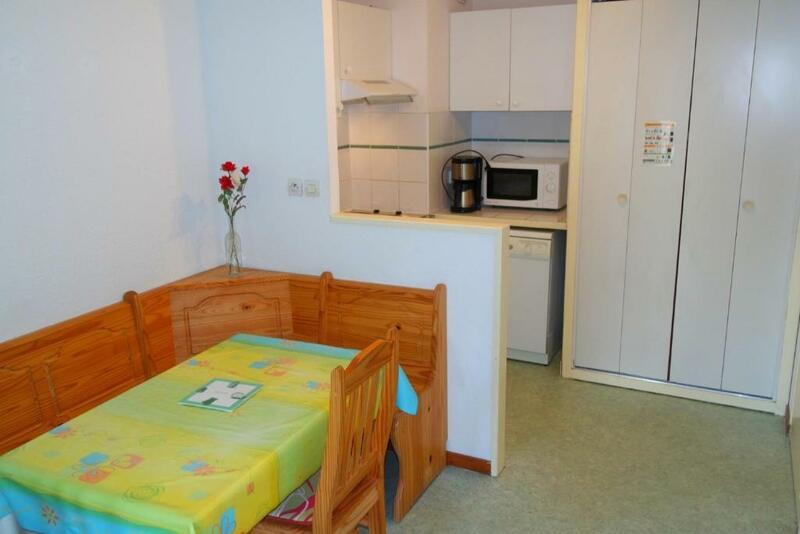 A toaster and coffee machine are also offered. A continental breakfast is available each morning at the property. 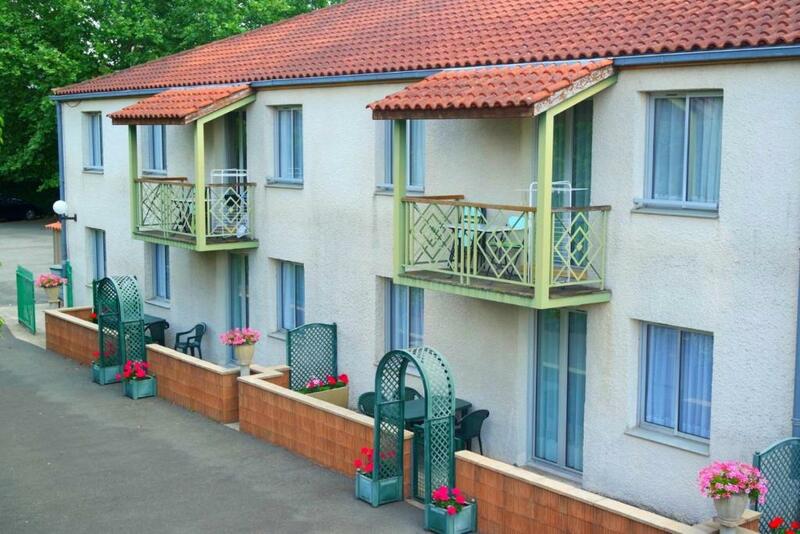 The aparthotel offers a barbecue. 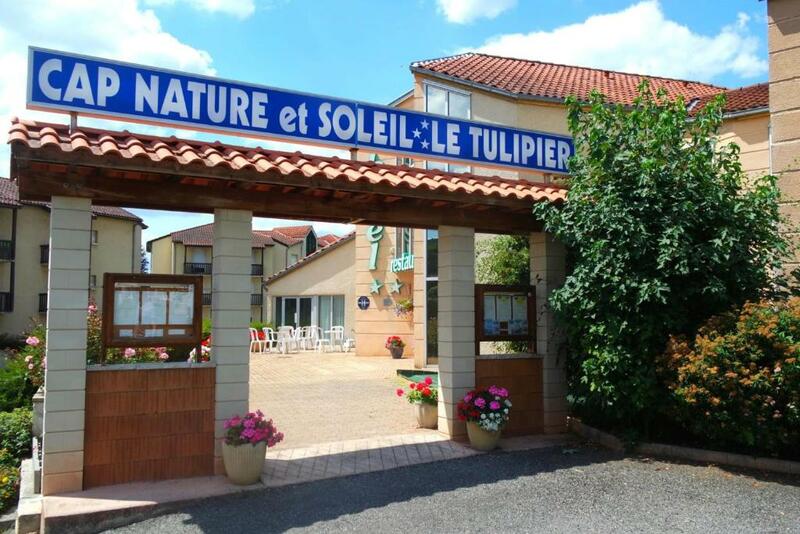 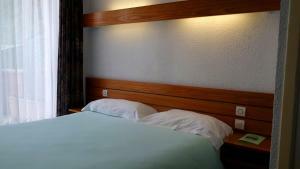 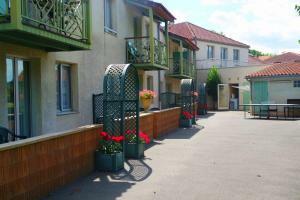 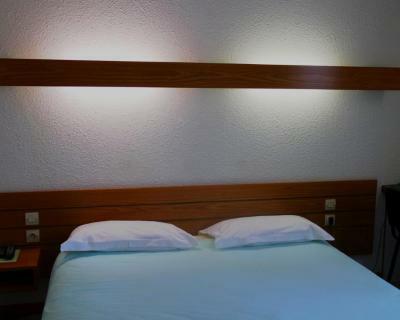 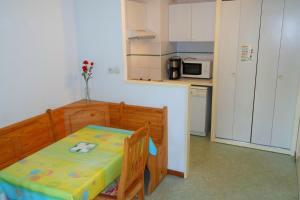 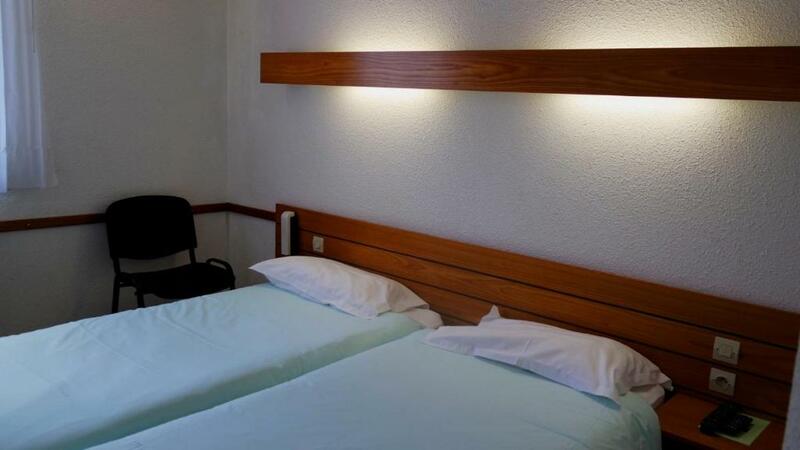 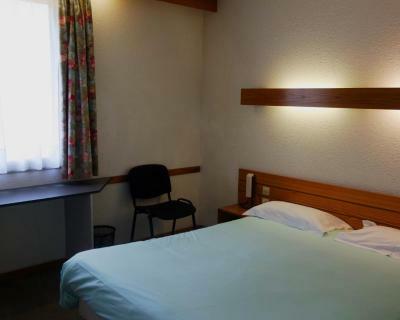 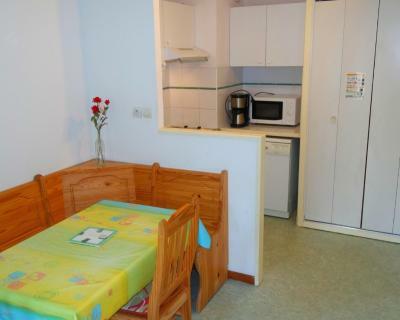 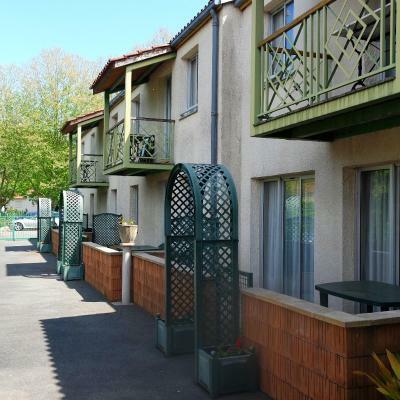 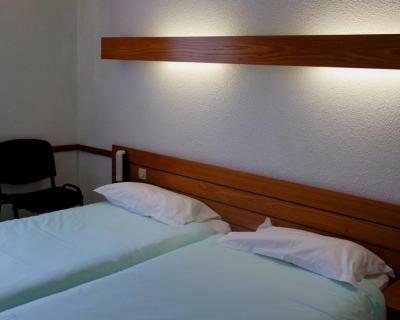 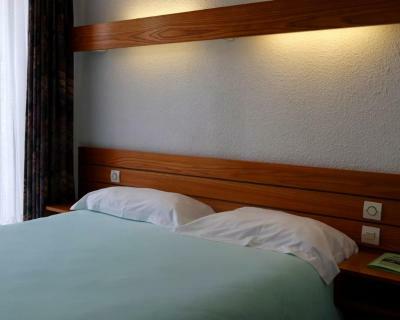 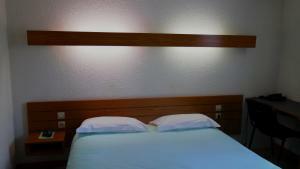 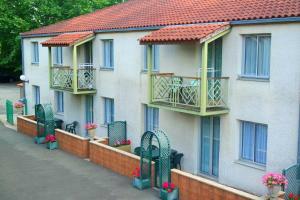 Appart'hôtel Le Tulipier provides a laundry service, as well as business facilities like fax and photocopying. The property features a playground. 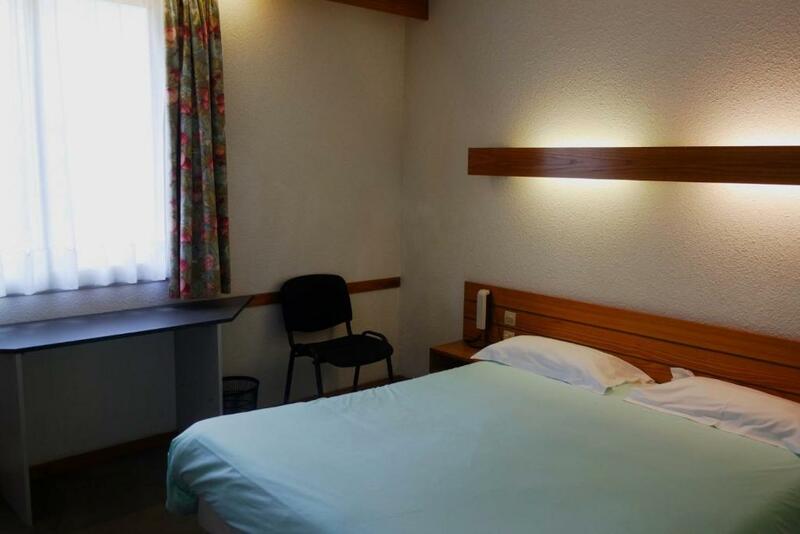 Conques is 23 km from the accommodation, while Rodez is 37 km away. 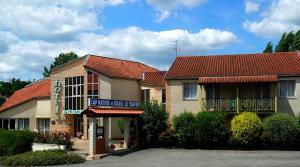 The nearest airport is Rodez - Aveyron Airport, 27 km from the property. 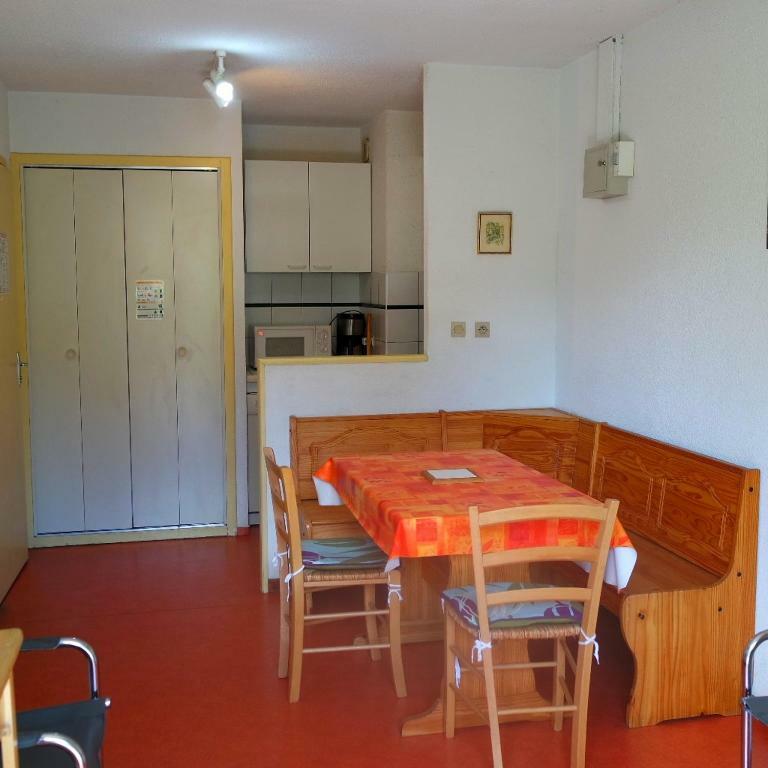 This apartment has a balcony, dishwasher and electric kettle. 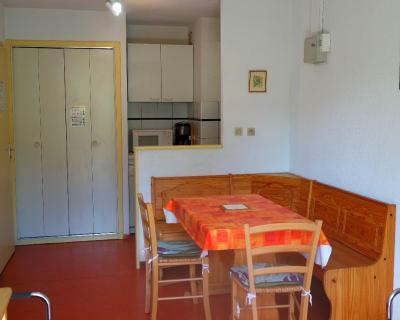 This apartment features a balcony, toaster and private pool.